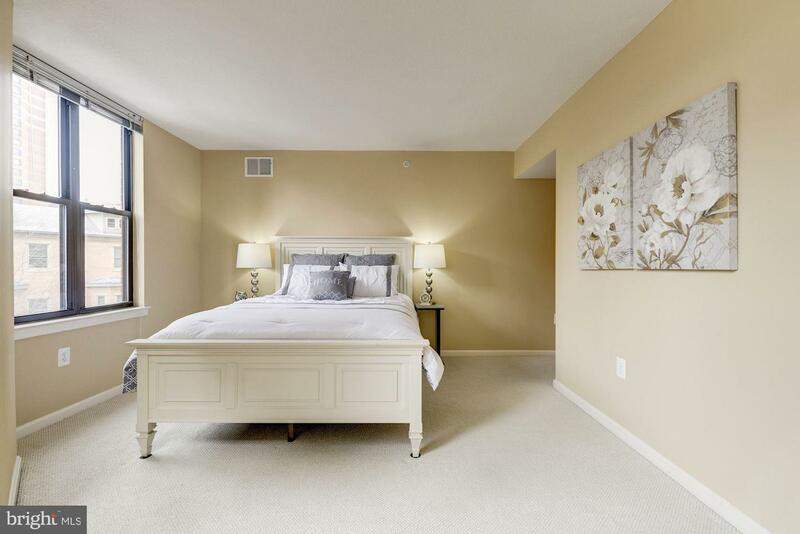 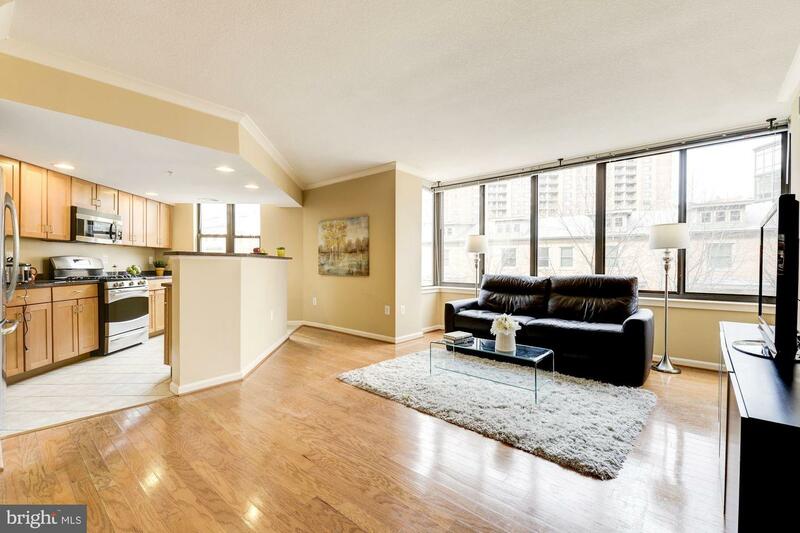 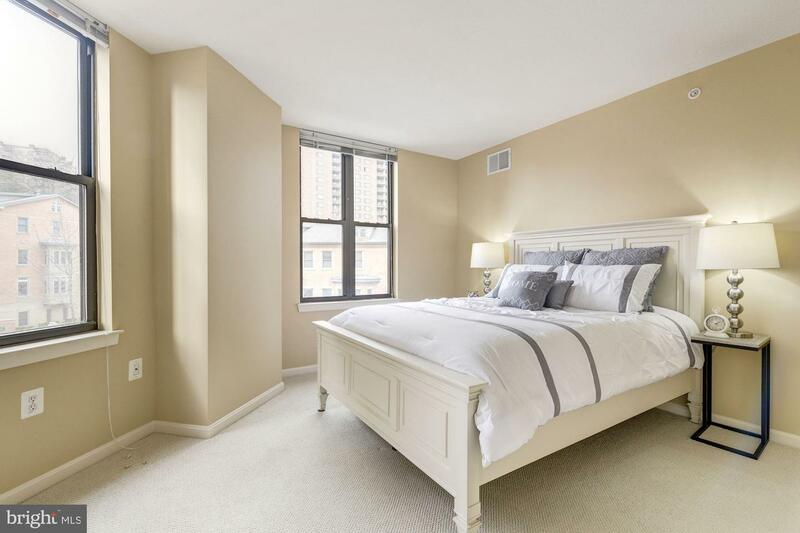 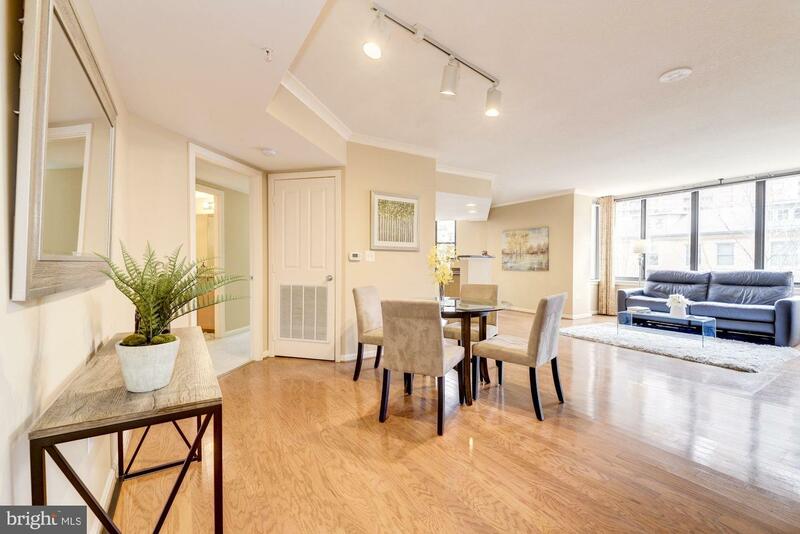 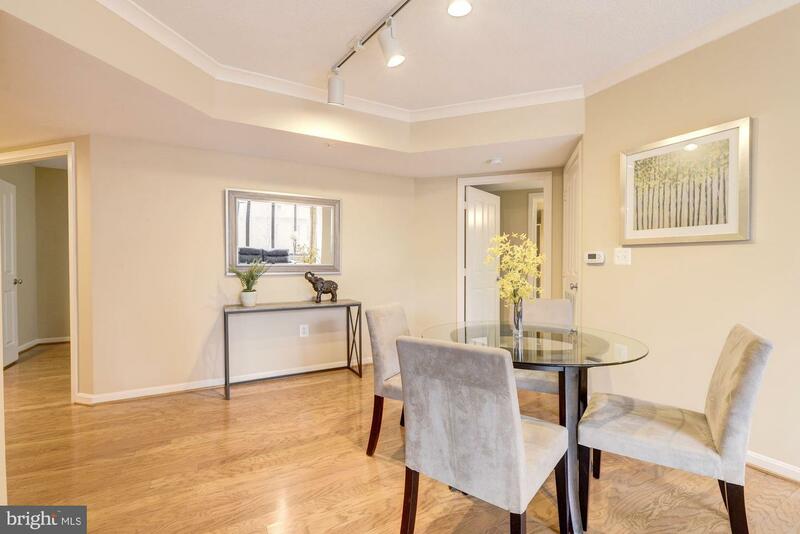 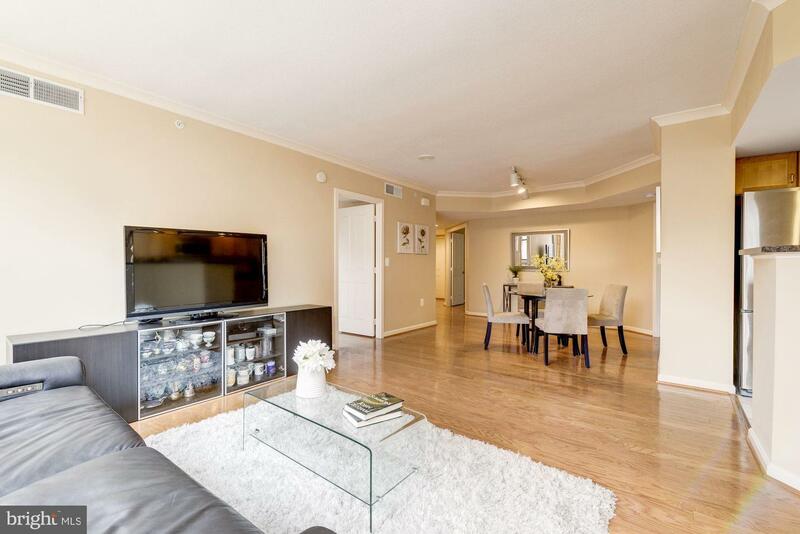 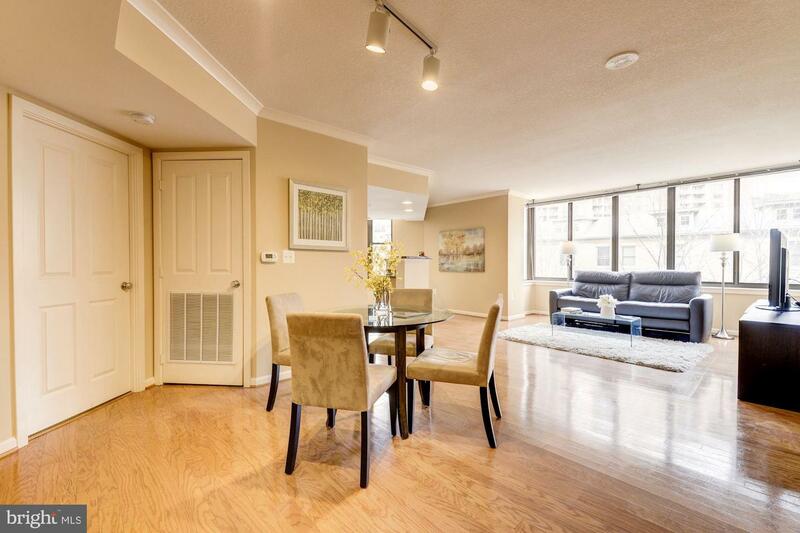 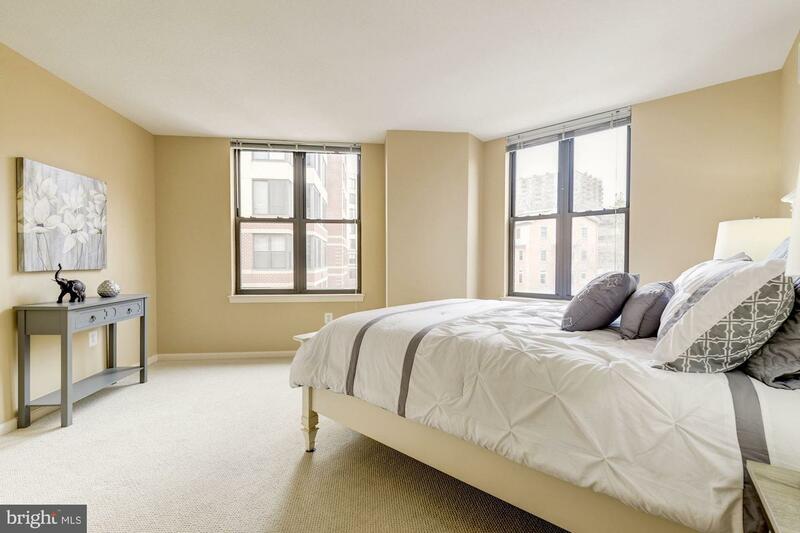 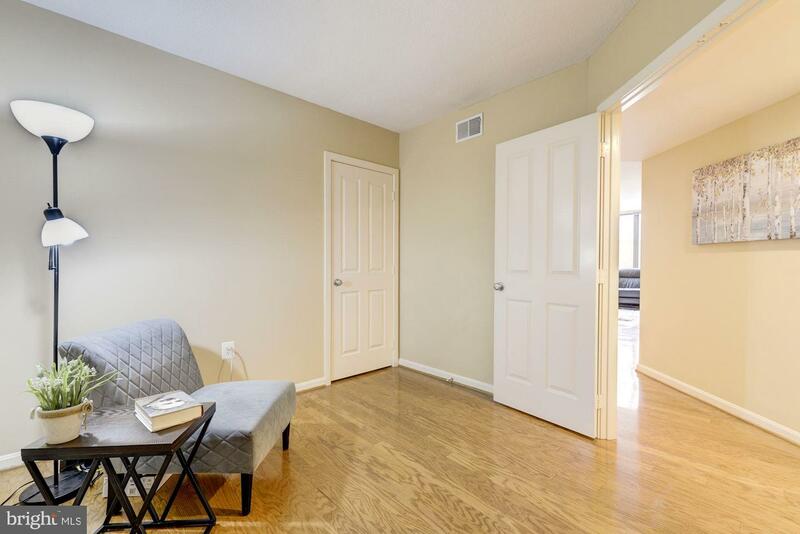 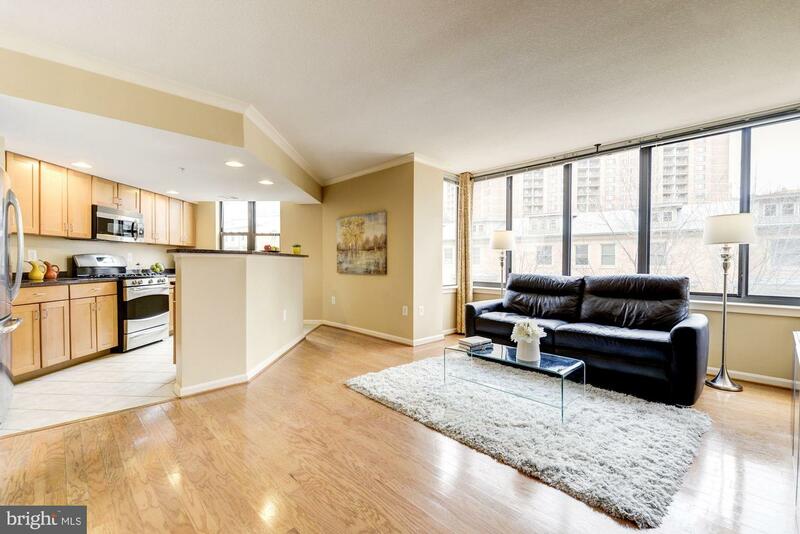 Enjoy 1425 square feet of living space in this spacious dual master suite 2-bedroom condo with den, 2.5 baths and open floor plan.  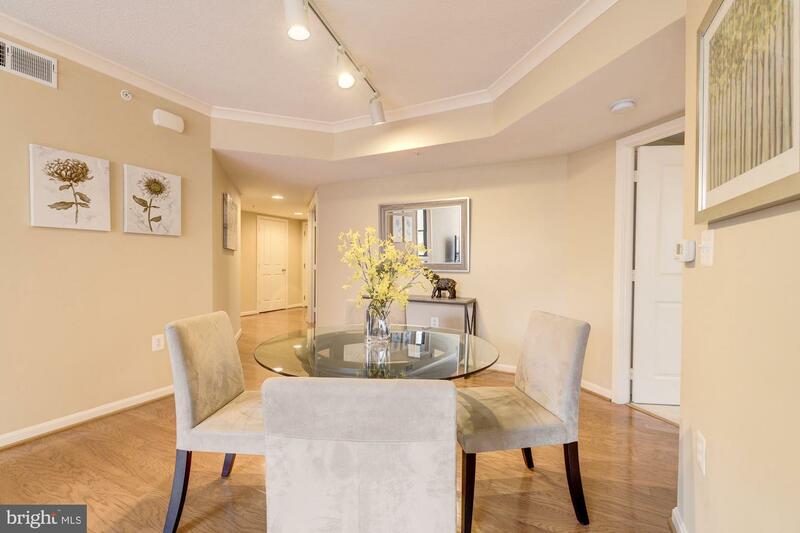 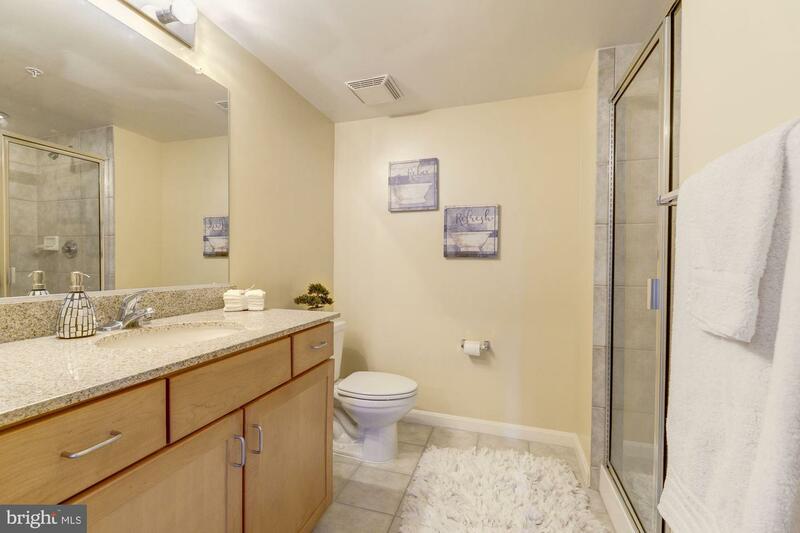 Hardwood floors throughout, and a gourmet kitchen with granite, stainless steel appliances and tile floors. 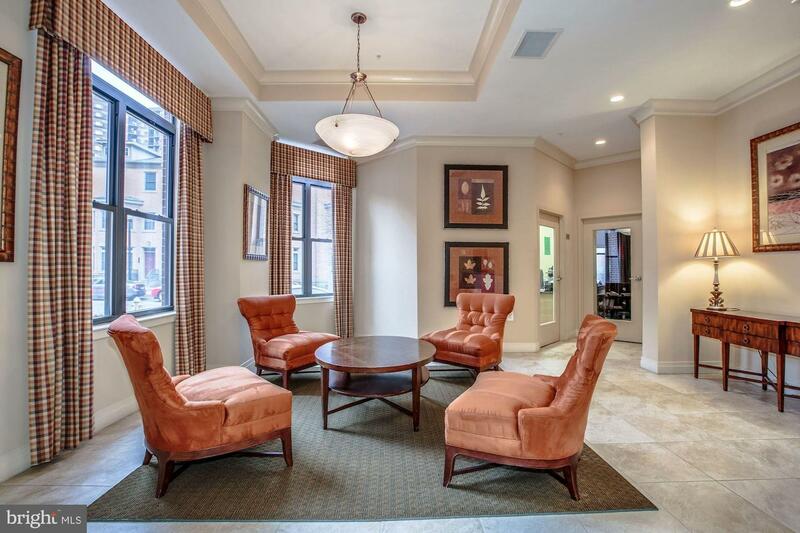 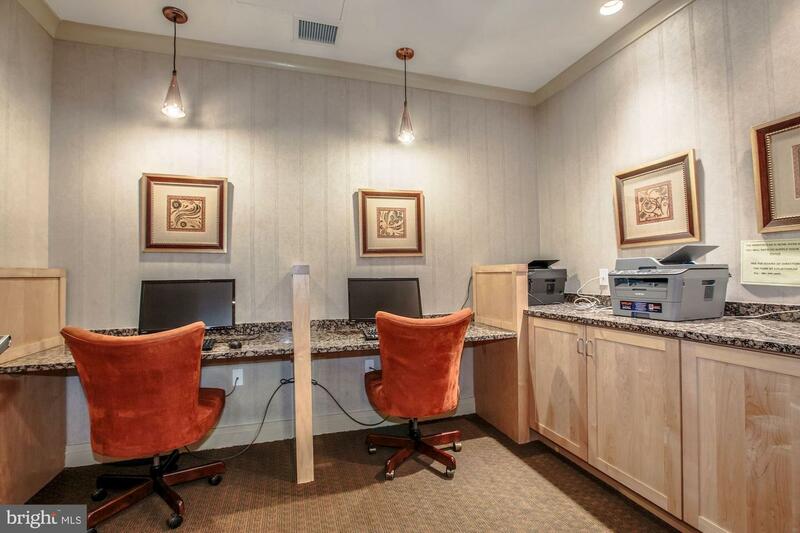 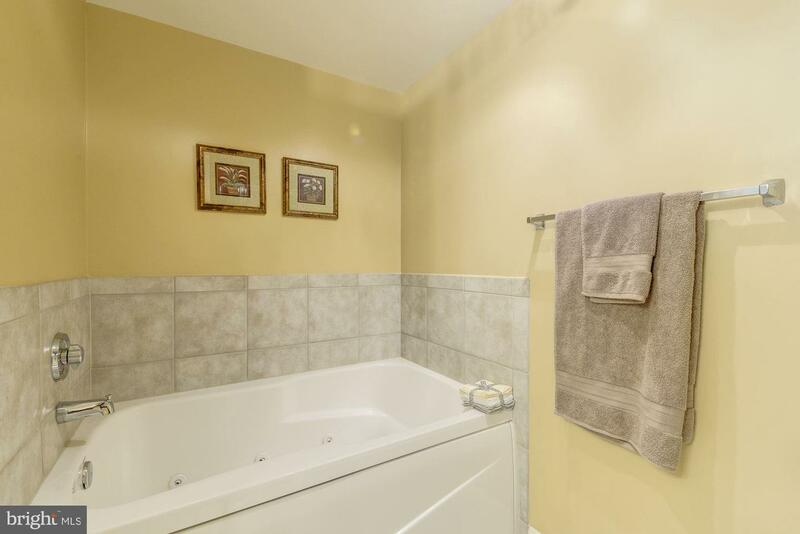 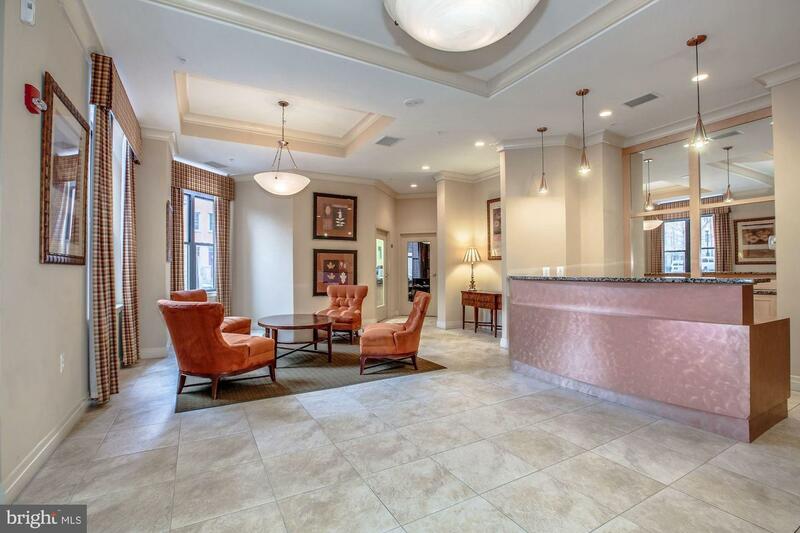 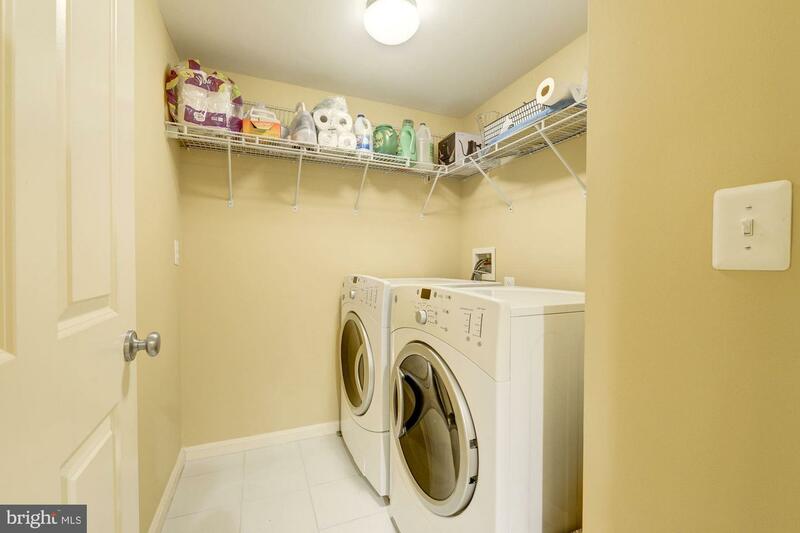 Other amenities include a separate laundry room and a master bathroom with shower/whirlpool bathtub. 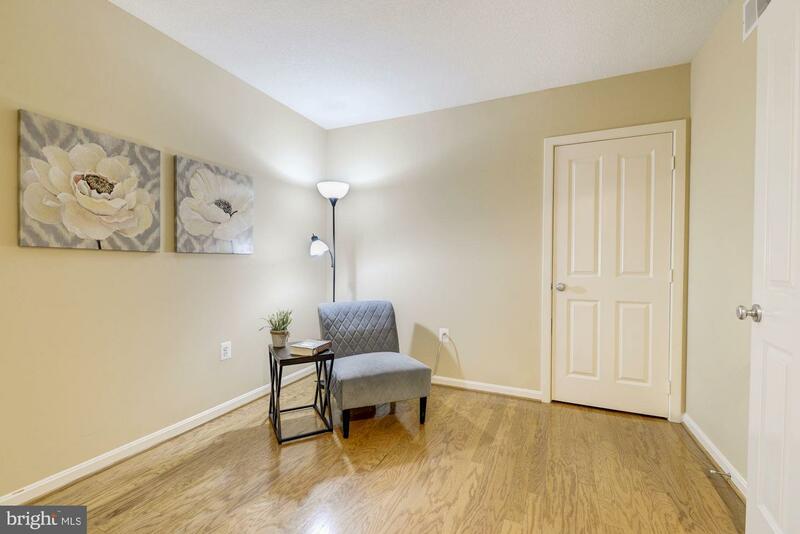 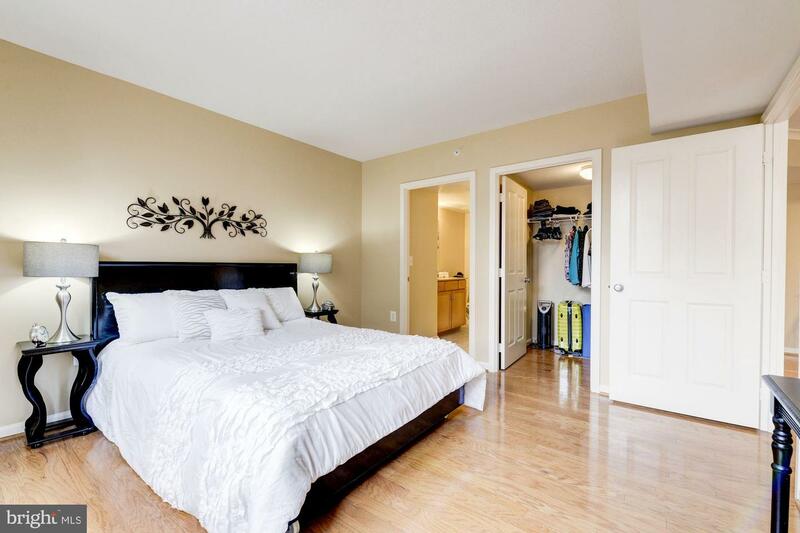 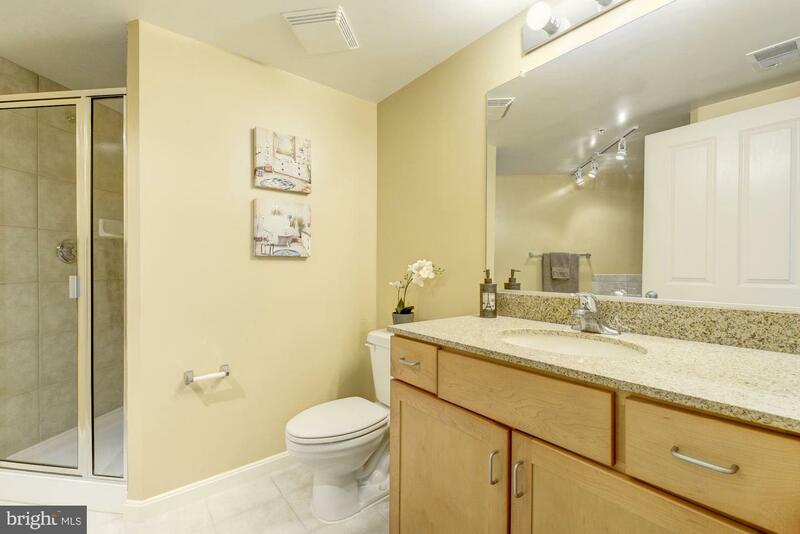 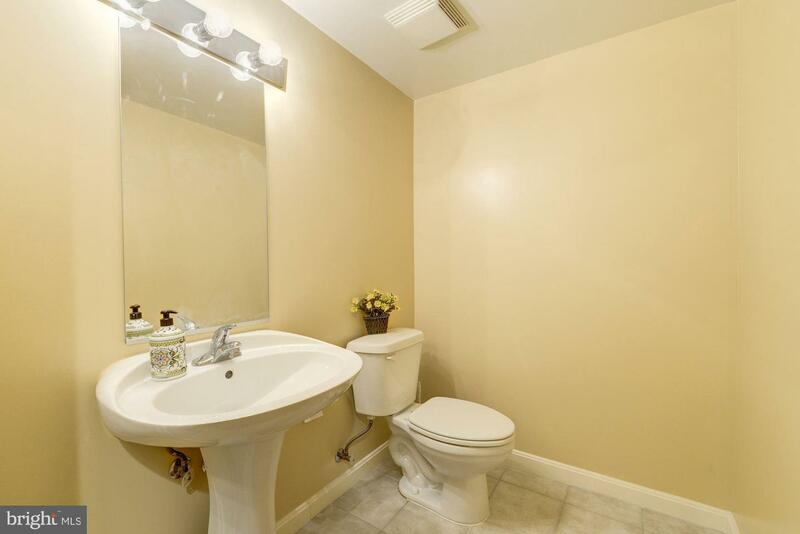 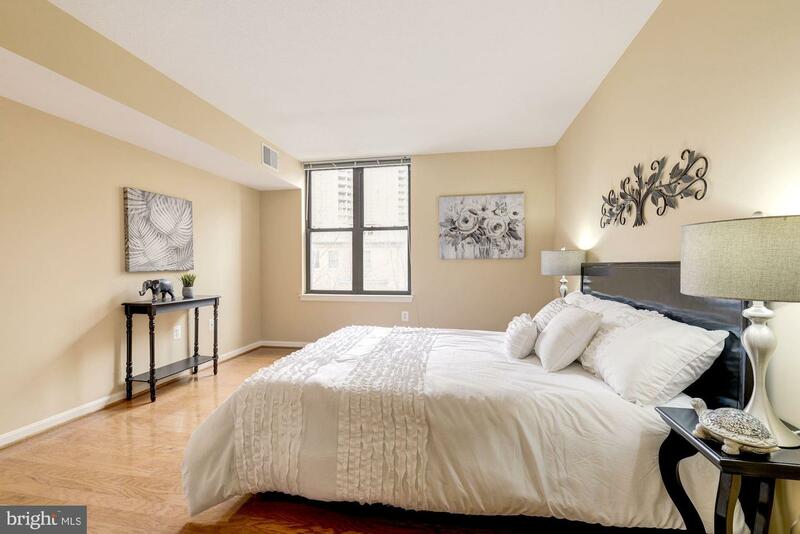 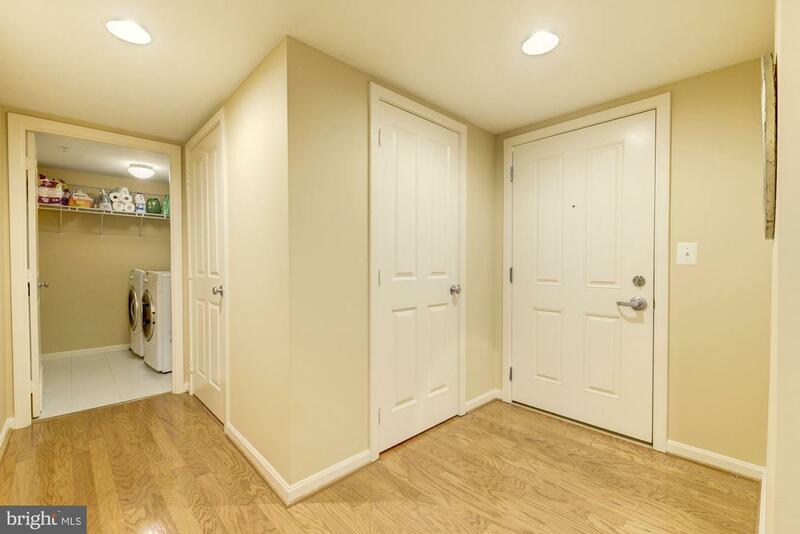 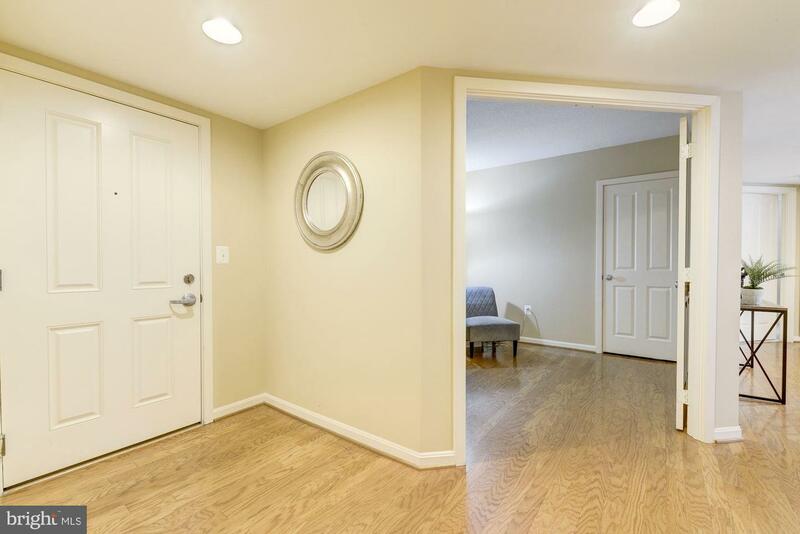 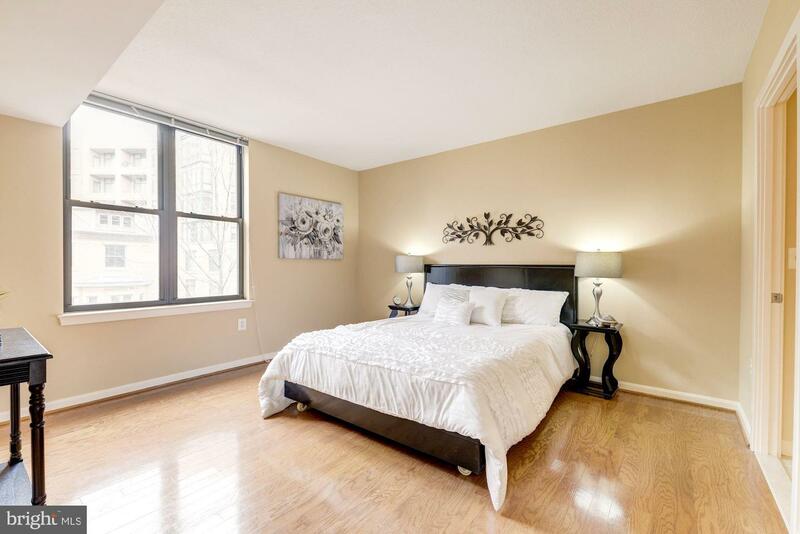 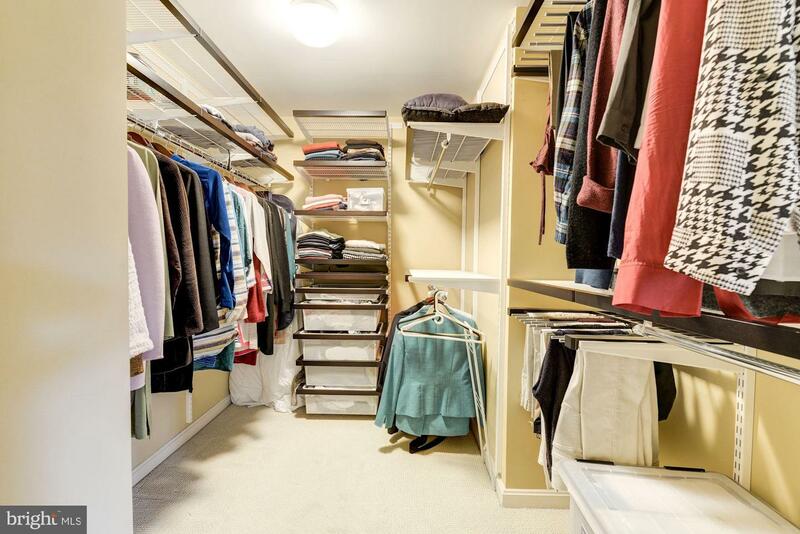 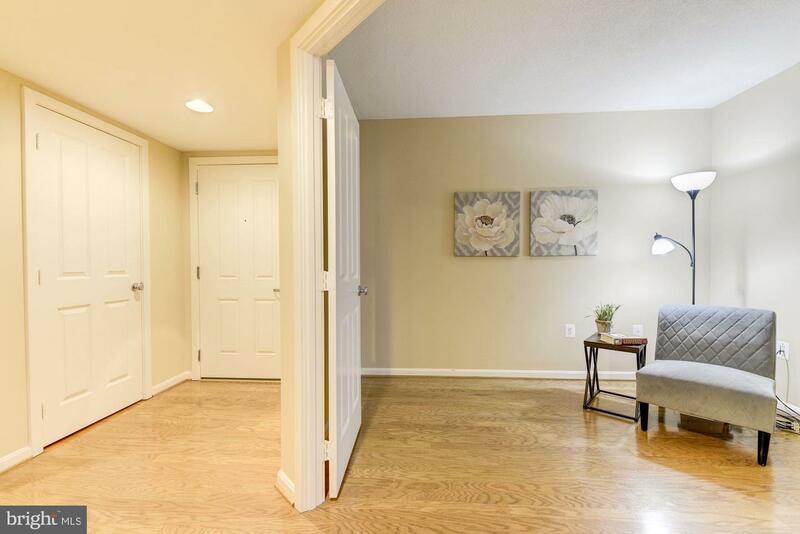 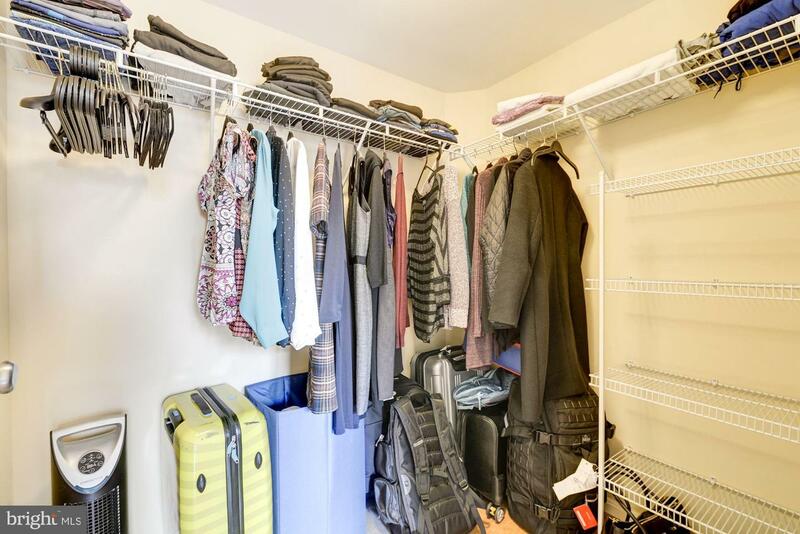 Both bedrooms have private bathrooms and spacious walk-in closets. 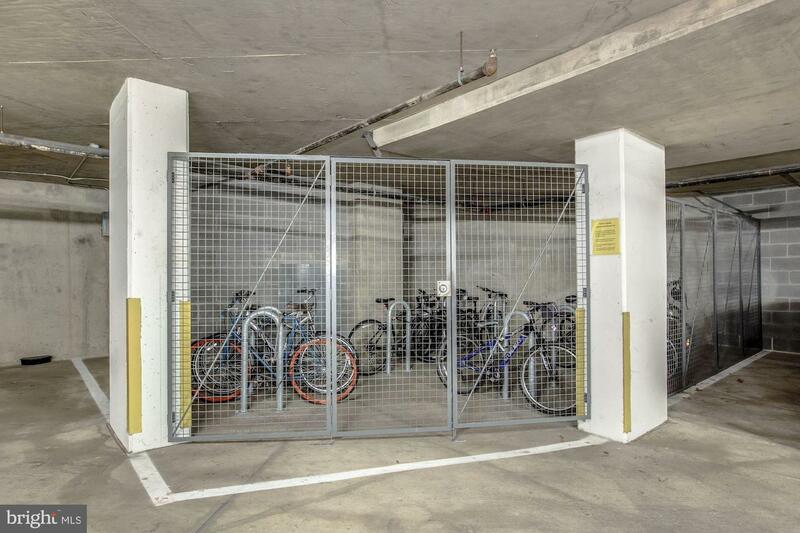 The unit comes with one garage space and two storage units with no extra fees as they are owned, not rented. 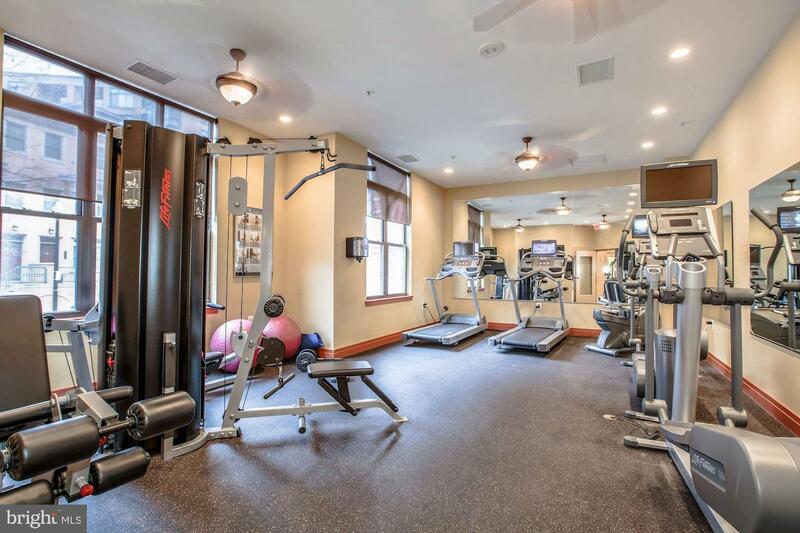 The building includes its own fitness room and community room. 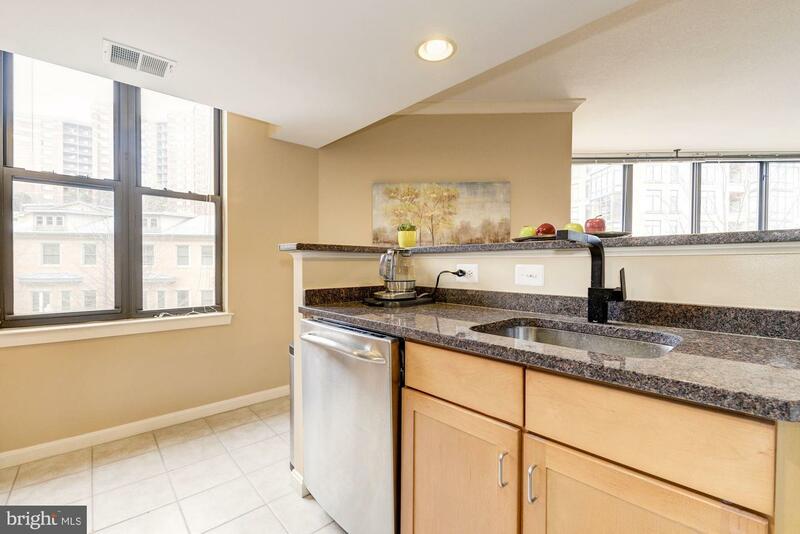 Gas and water included in the condo fees. 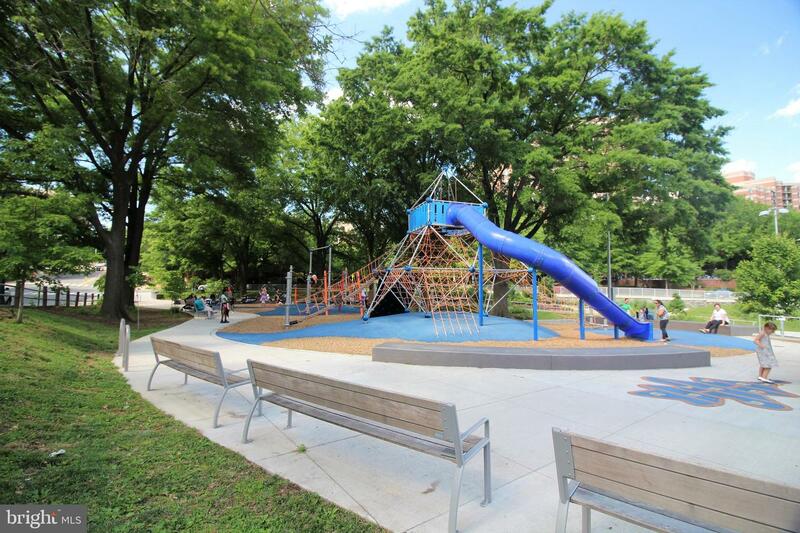 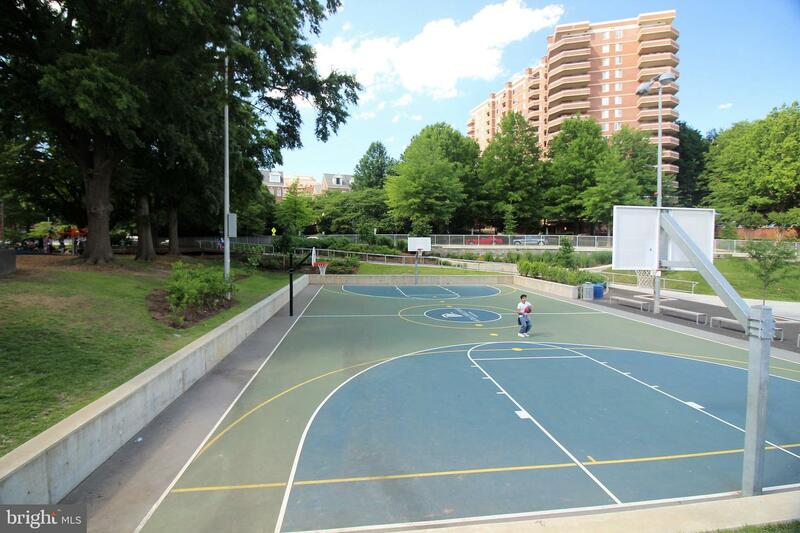 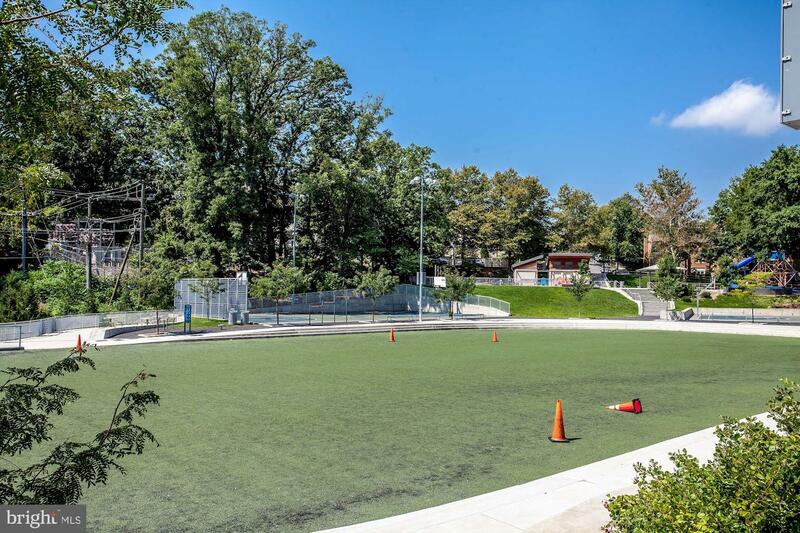 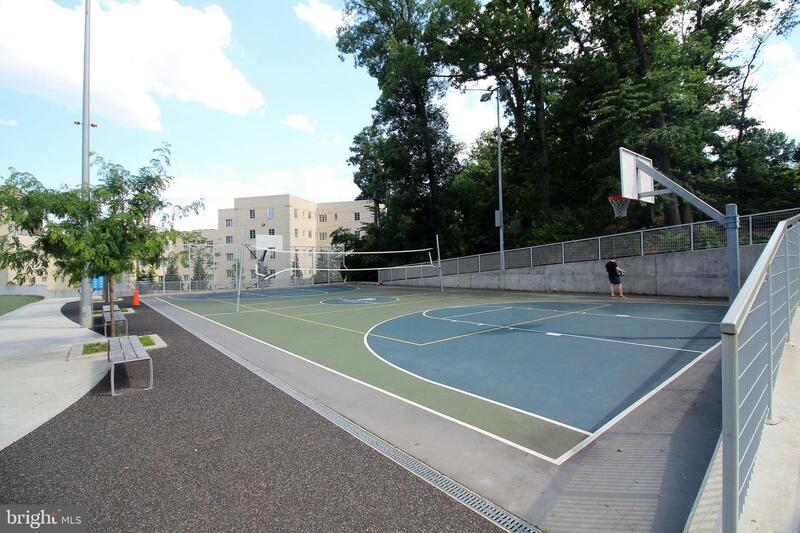 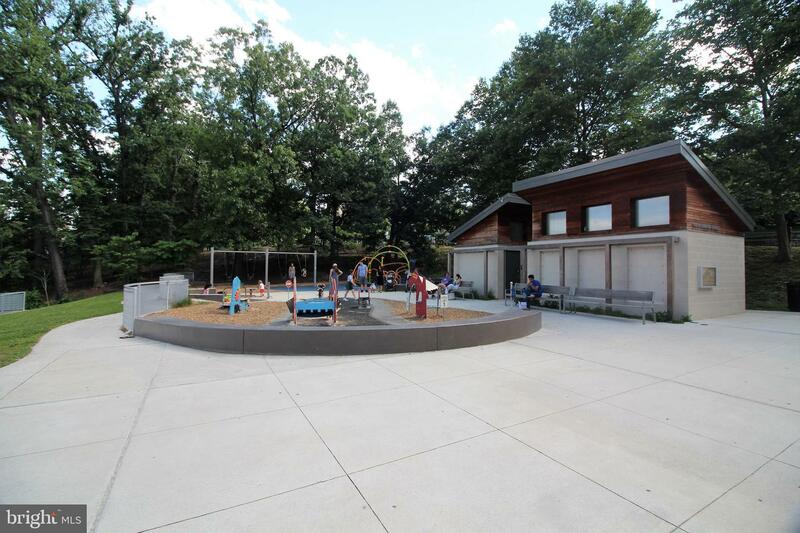 The popular Rocky Run park is adjacent to the condo, including modern playground, athletic field, basketball courts and more. 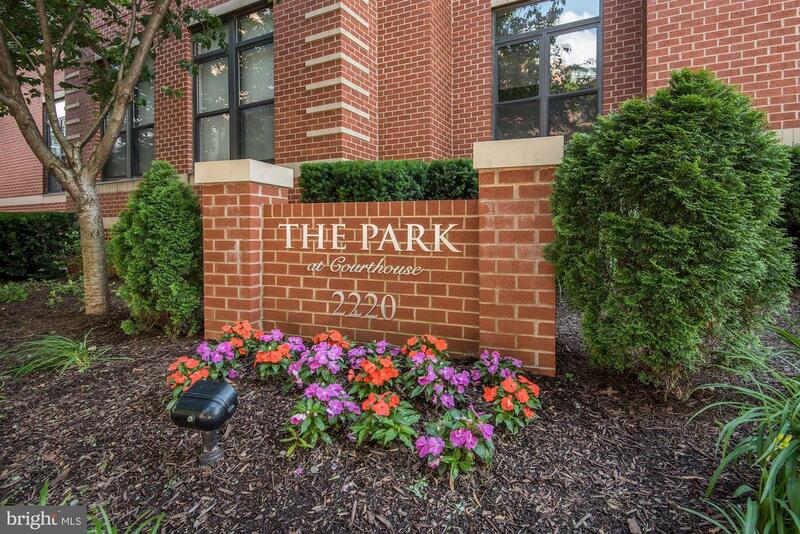 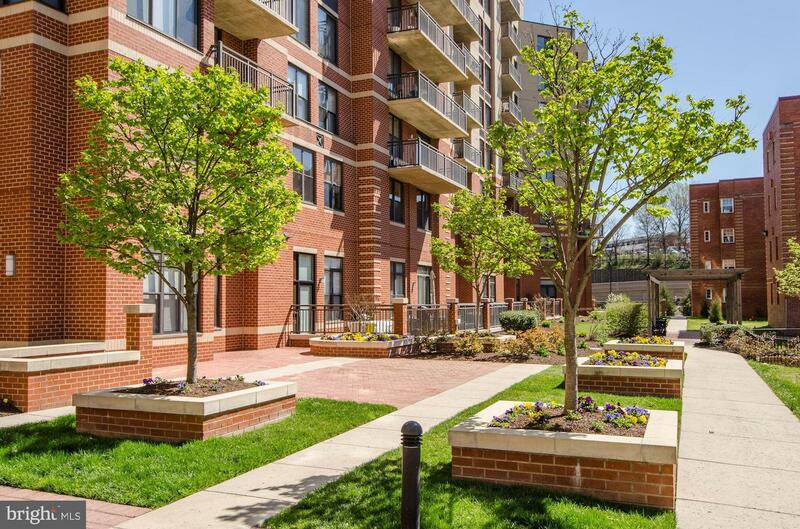 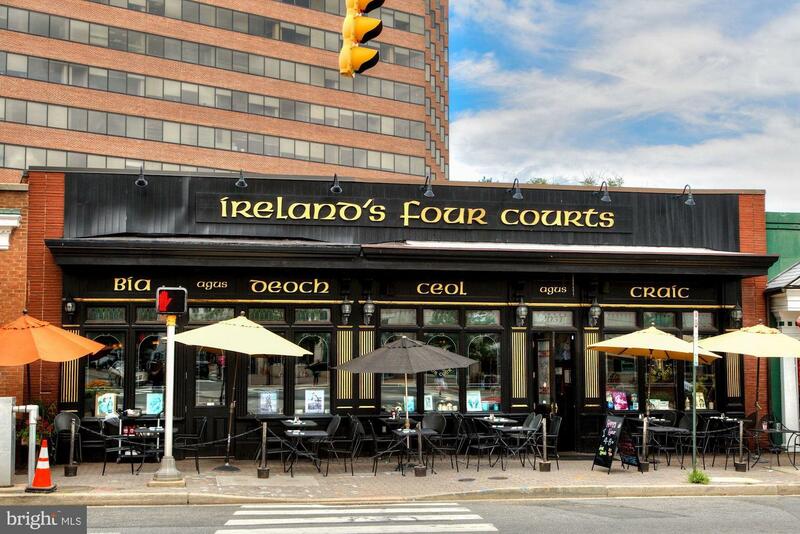 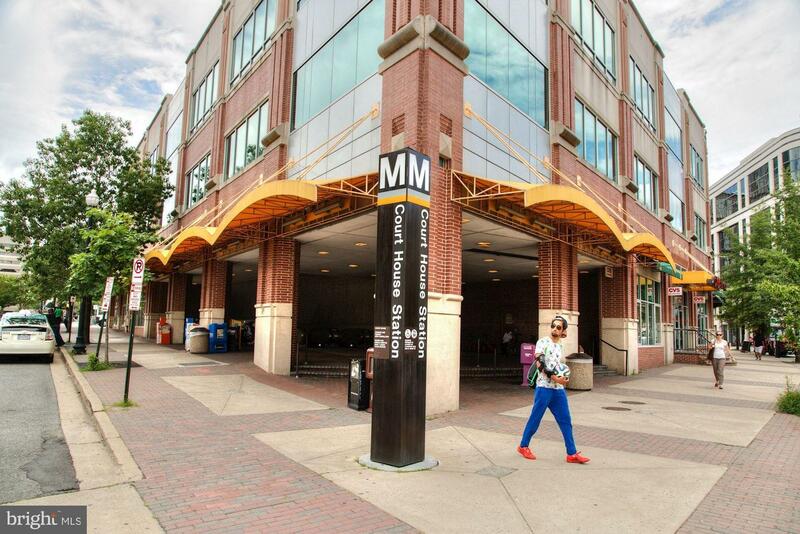 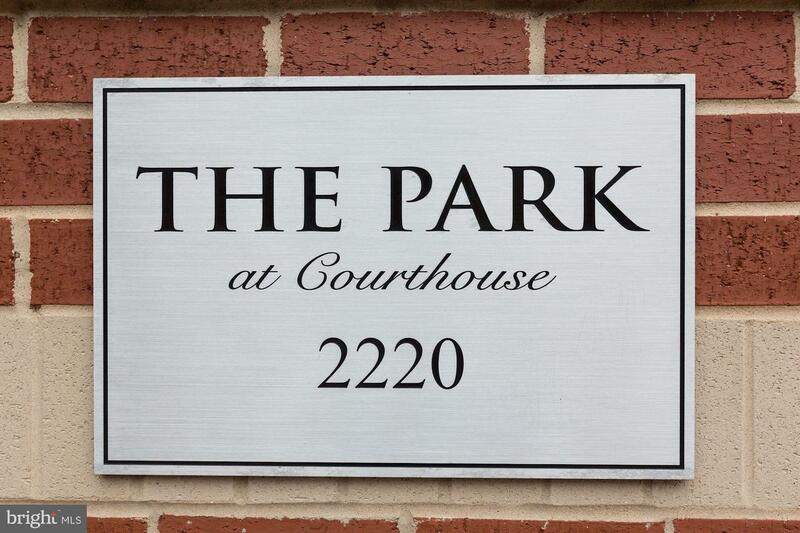 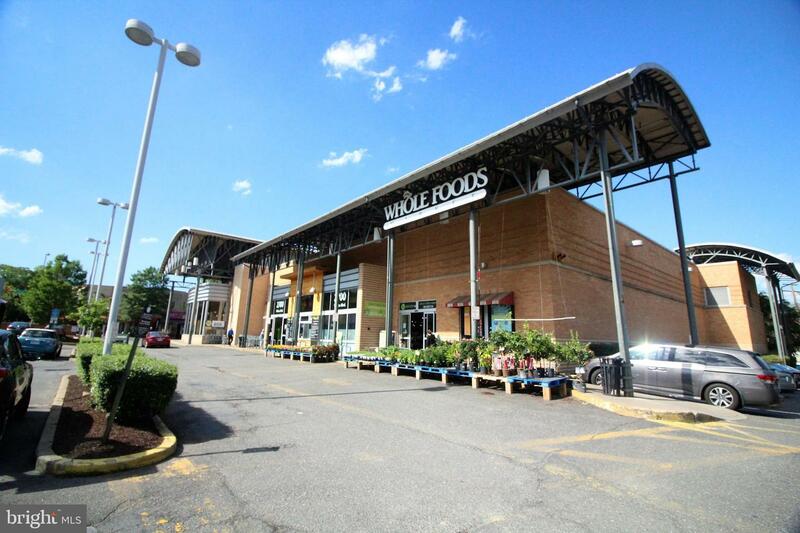 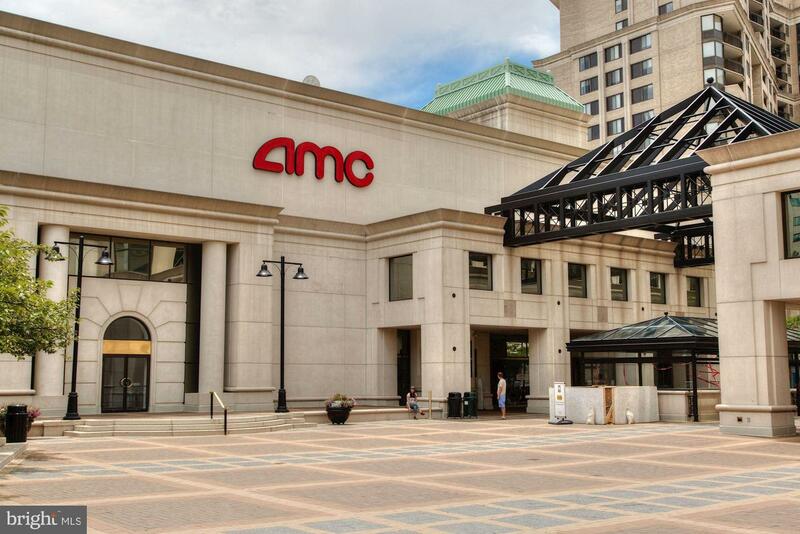 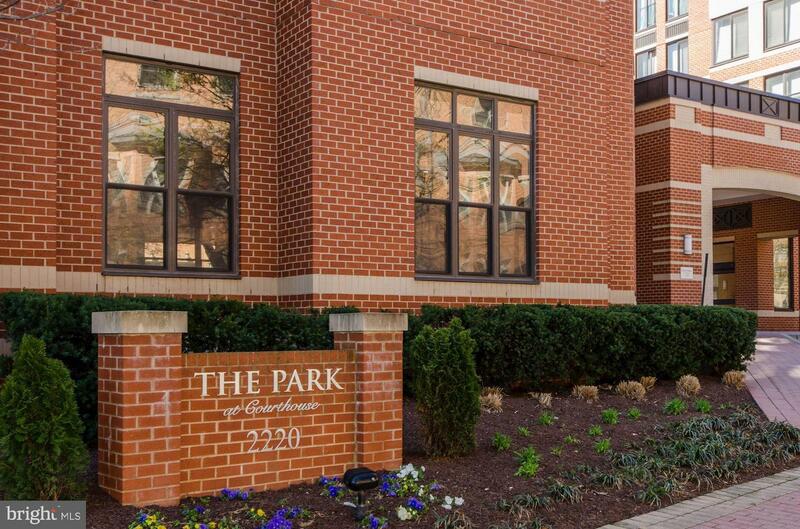 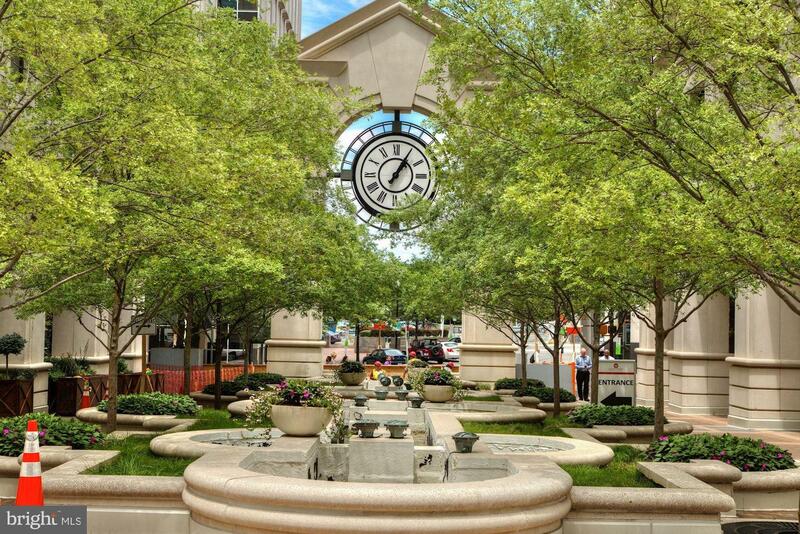  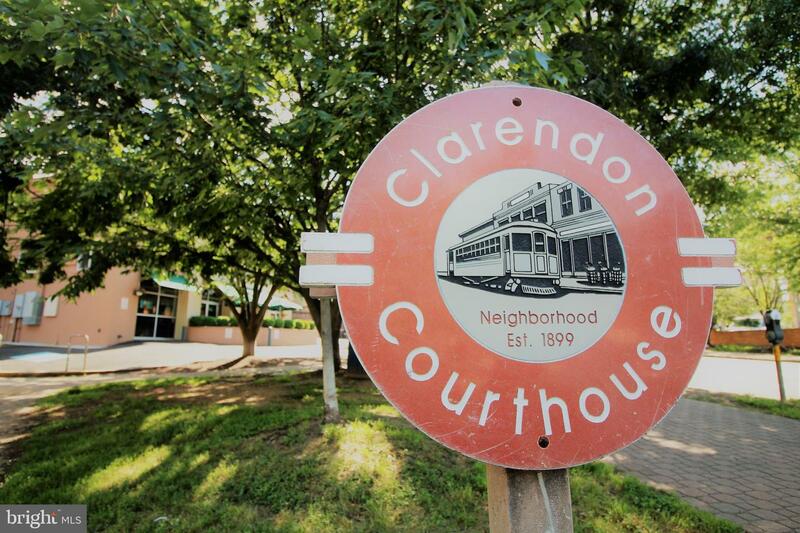 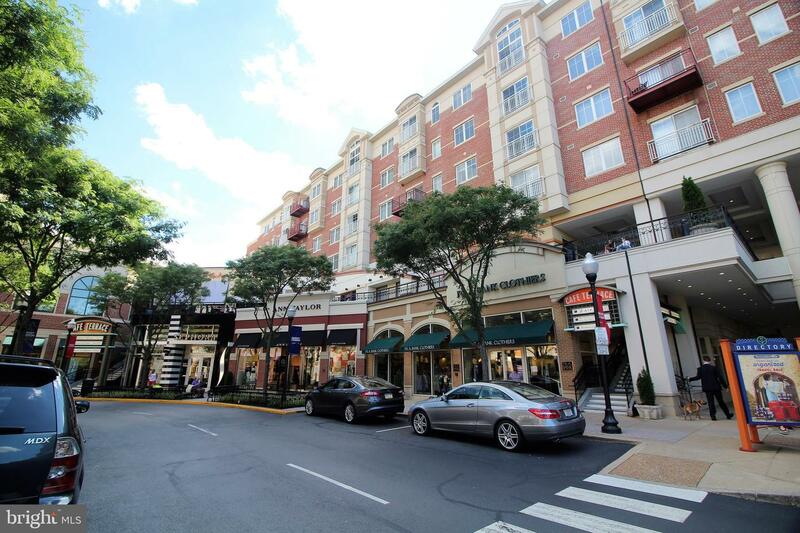 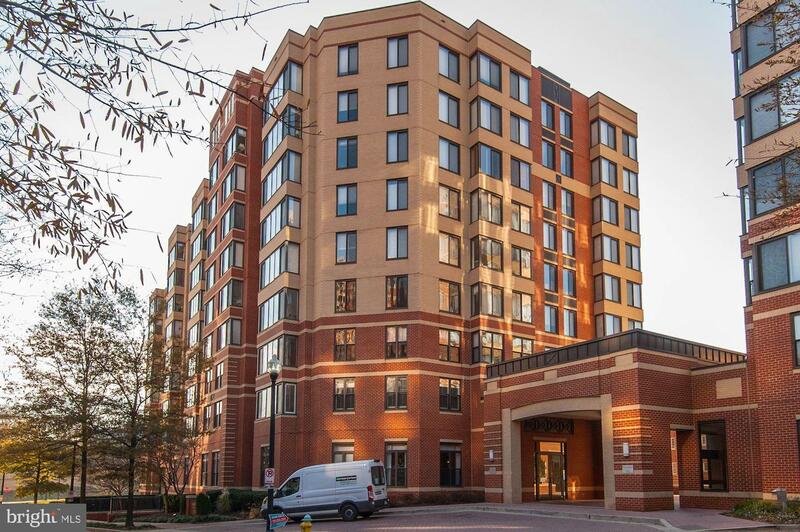 Take an easy walk to Clarendon and Courthouse - only several blocks to the Courthouse Metro, Whole Foods, AMC movie theater, Trader Joe~s, Apple Store, Arlington Rooftop Bar & Grill, Courthouse Farmers Market and more! 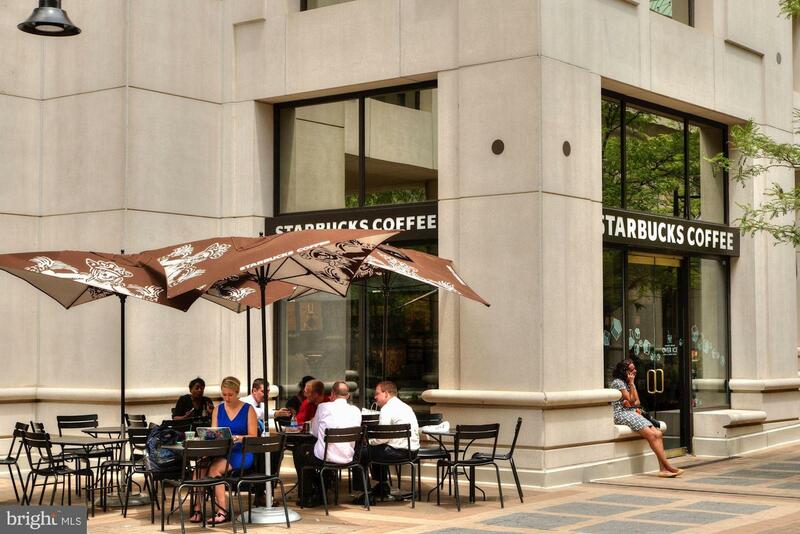 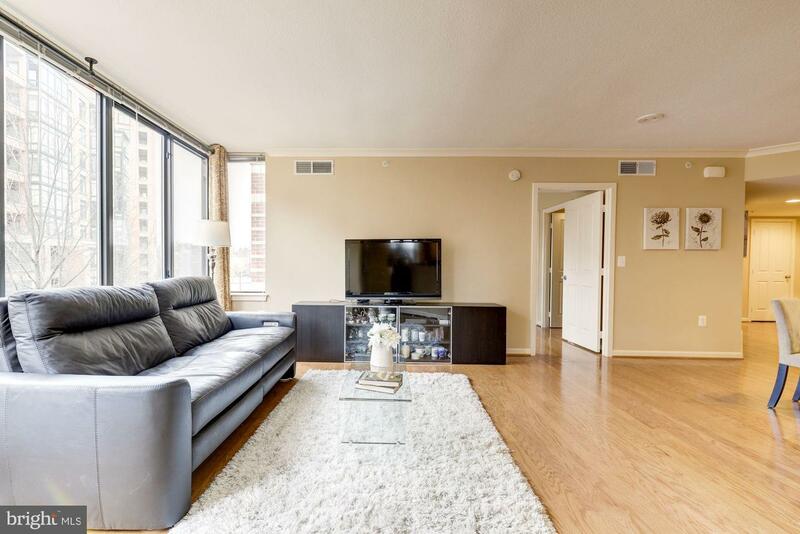 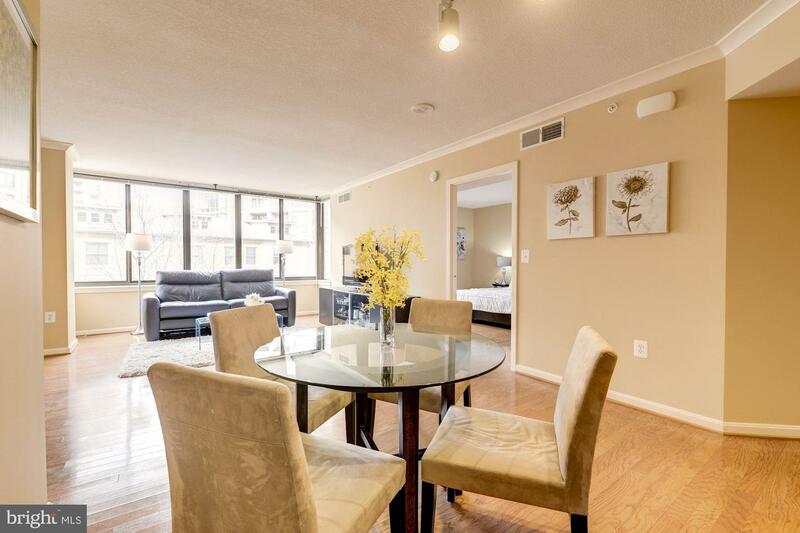 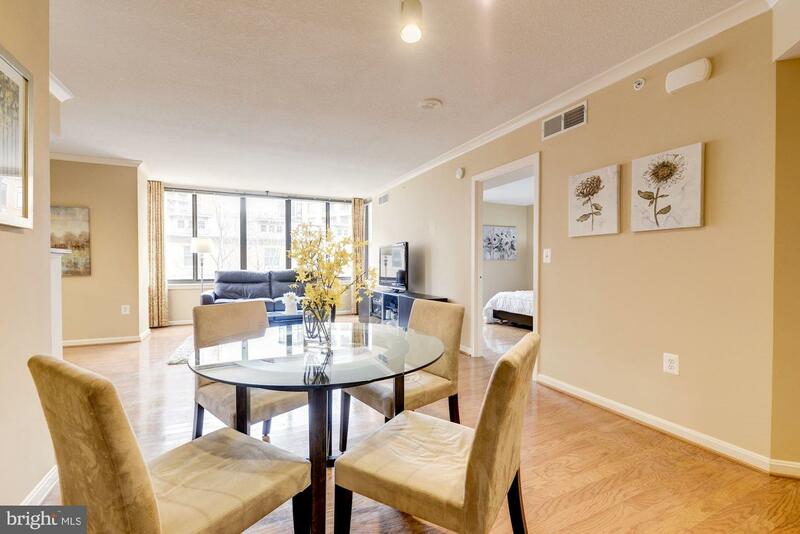 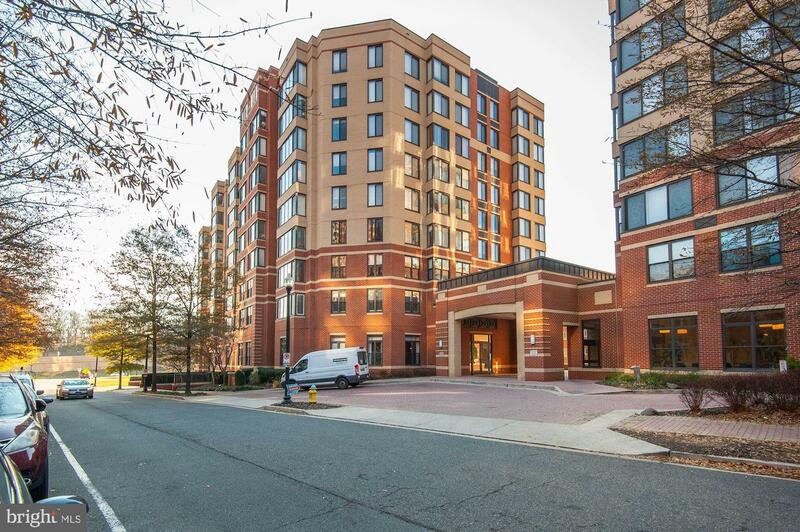 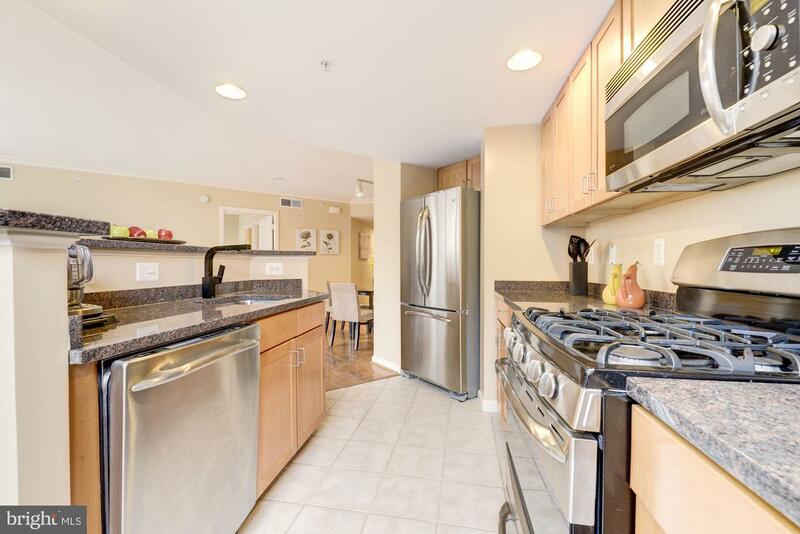 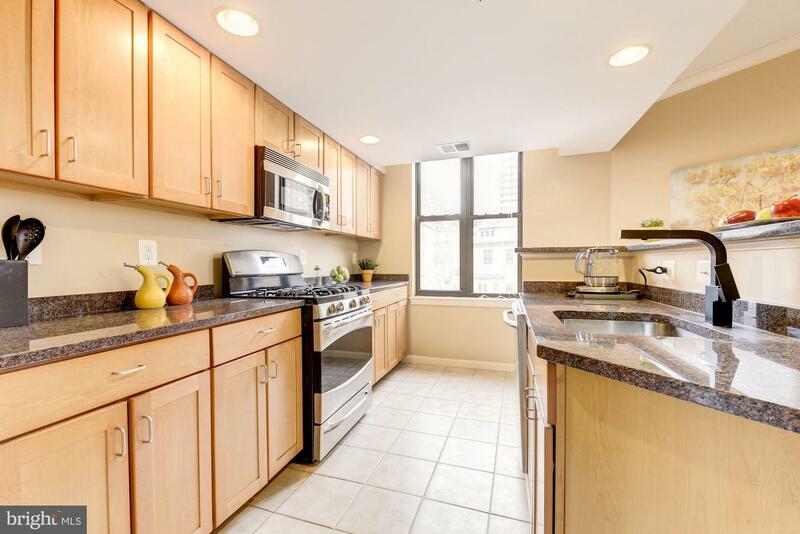 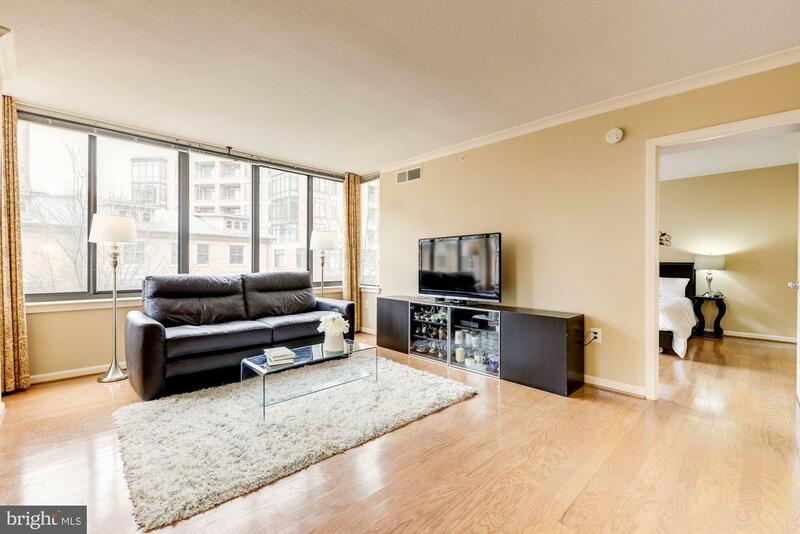 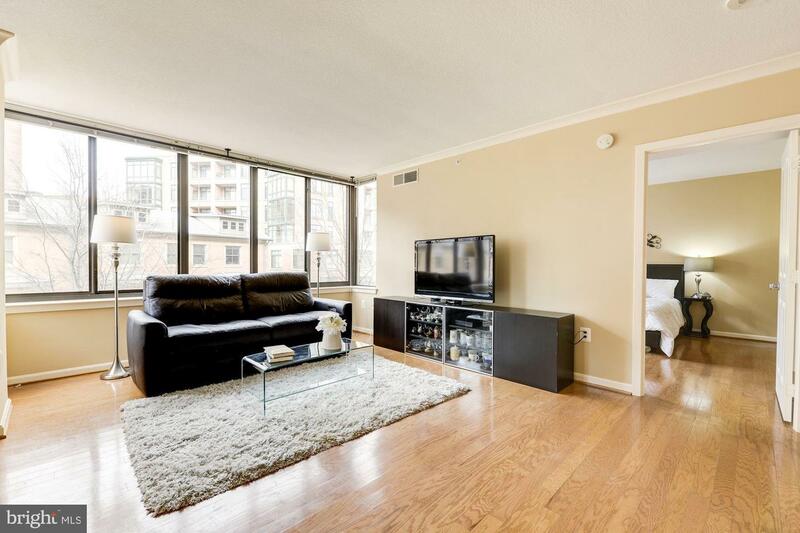 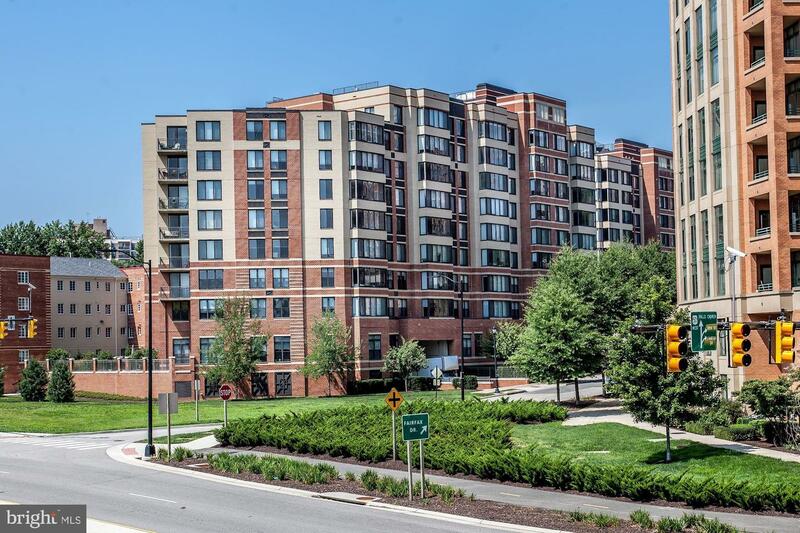 A short 5 minute drive to National Landing in Crystal City, Rosslyn and Washington, DC.